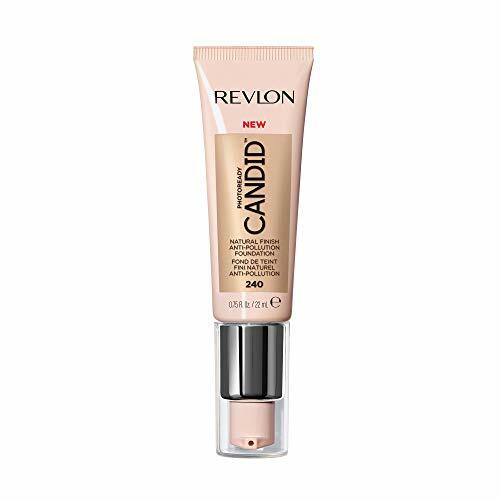 Revlon PhotoReady Candid™ Natural Finish, Anti-Pollution Foundation is a skin care inspired ultra blendable, ultra buildable foundation. 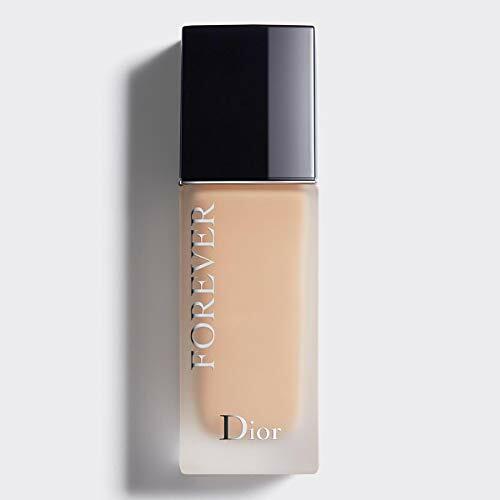 The foundation features antioxidants, anti-pollution, and anti-blue light and best of all, no oils, no parabens, no phthalates, no synthetic dyes and no fragrances. 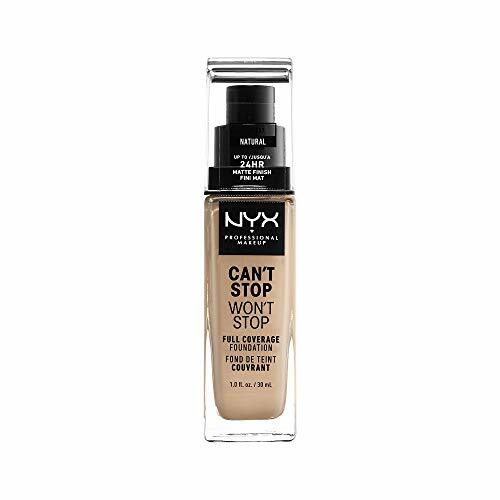 This foundation is medium to buildable coverage with a natural finish; it goes on like a moisturizer, then blends invisibly to even out skin tone weightlessly. Your skin will feel moisturized all day. 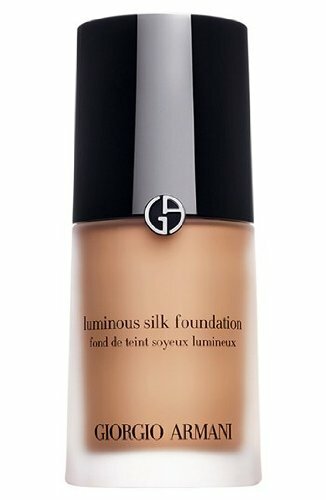 The foundation features a premium pump and is available in 31 shades from porcelain to espresso.